WORTHY OF OUR 21ST CENTURY ATTENTION? I’m told that if you ask an interesting question, you get an interesting answer. By asking this group of contemporary artists, “what is iconic to you or what is happening now that you think will be the iconography of tomorrow?” I have not been disappointed. The results are fascinating, not least because these artists are uniquely placed as our observers, commentating on our time, in our time. Such a direct question also means that the work each artist has created or selected is a personal response, with particular pertinence on a subject that matters to them. Politics, fame, love, romance, myths and the environment are largely represented in the form of activists, politicians, celebrities, campaigners and Earth itself. These pieces could therefore be amongst the most important, and potentially valuable pieces, of each of the artists’ work. the indelible images for our living moment – our icons. We cannot accurately predict what these will be, but we can be curious, dig deeper and expose the voices we hear most strongly or the quiet patterns emerging. 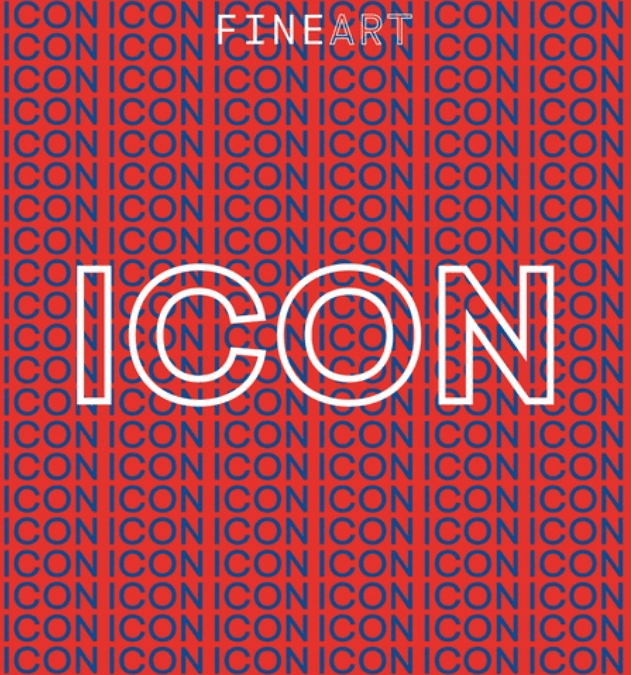 As the work for ICON has been coming in, I have been looking to see if there is a theme. There is certainly a sense of the human struggle, being up against it and overcoming adversity, but there is also love and reference to the planet; all revised for our 21st century concerns. Though, above all, I read hope. As the myth of Pandora’s box demonstrates, Hope is perhaps the most important element of our human experience. I think many of the artists here have picked out their icons in this spirit. People, objects and ideas that can be seen to represent the best of our qualities as well as to remind us of the beauty in the simplicity of things and time passing. 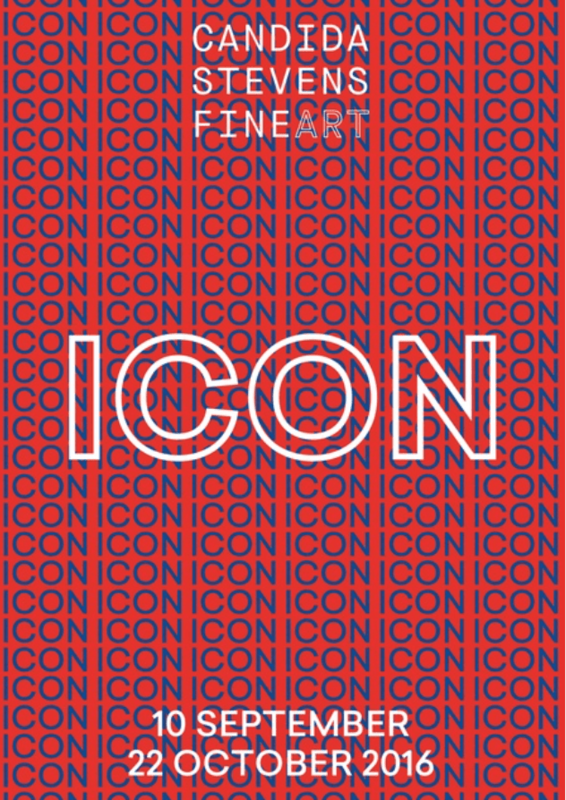 ICON is a show that is powerful, opinionated and up for debate. As always, hearing the artists’ voice is an important part of the exhibition and each has written a few lines about their piece and why, in their view, their choice is an icon of today. The five artists who have created new works have all featured in the gallery previously: Stephen Chambers RA, Eileen Cooper RA, Annie Kevans, Irene Lees and Jane MacAdam Freud. I thank them for contributing to the conversation with a new and hopefully soon to be iconic work. The exhibition features 23 British figurative artists, who cast their gaze over our social, cultural, religious and political icons, through their 21st century looking glasses. Some are icons themselves and others are arguably creators of future iconic imagery. They cut through the bombardment of visuals, noise and information of our modern world and pick out the symbols, people and ideas that represent our thoughts, dominate our attention or are held up as worthy of our adulation.